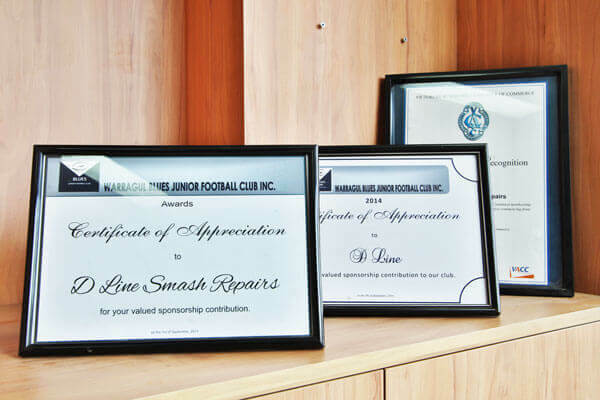 At D-Line Smash Repairs we're a family owned business that has proudly been serving the Gippsland area for over 12 years. 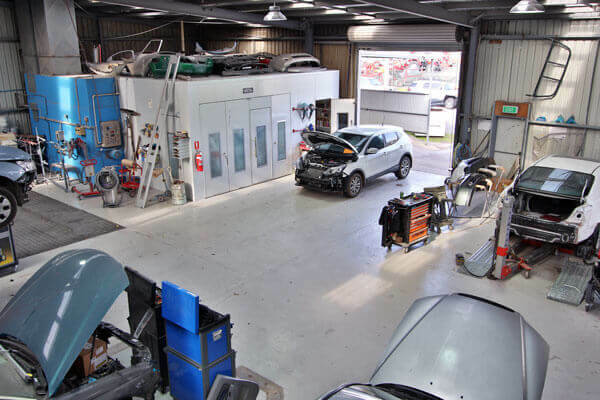 We've established ourselves as the primary destination as a major insurance repairer and smash repairs on all makes and models. Our state of the art workshop and equipment mean that the quality of our work is second to none. Combine fantastic facilities with highly skilled, helpful staff and you've got a winning combination. 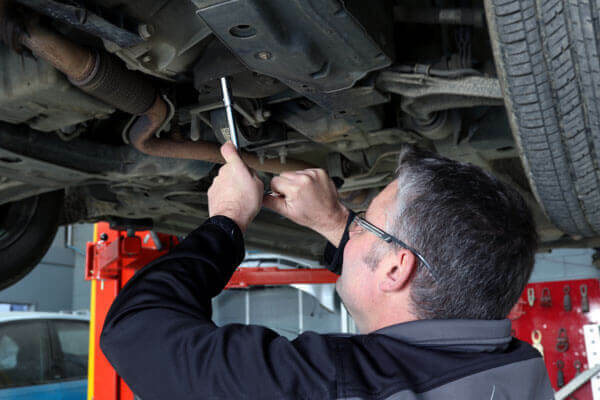 In our undercover quoting area we can assess your vehicle, and provide you with detailed information on the repairs that need to be carried out. 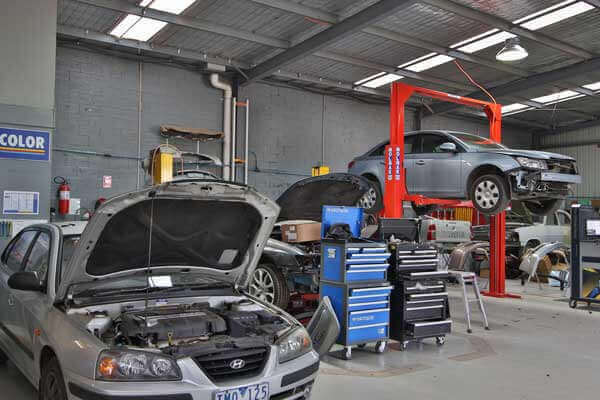 For more detail on our workshop capabilities, please check out our services tab. 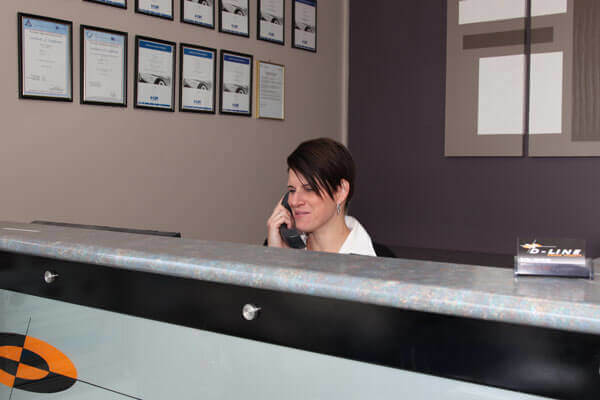 If you have any questions at all, please don't hesitate to contact us. If you've been in an accident, you want a repairer you can trust to get you back on the road quickly and affordably. 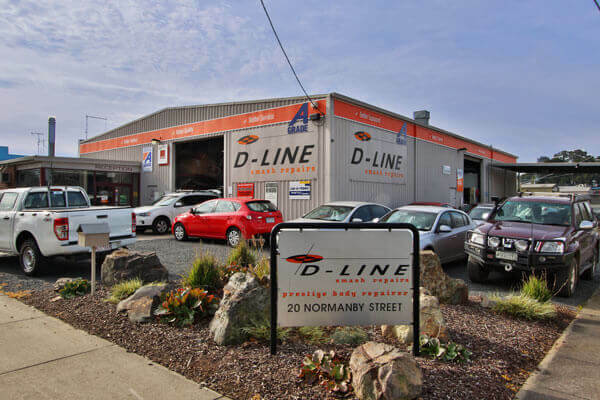 The team at D-Line have years of experience working on all makes and models, and are the main trusted smash repairer in Gippsland. 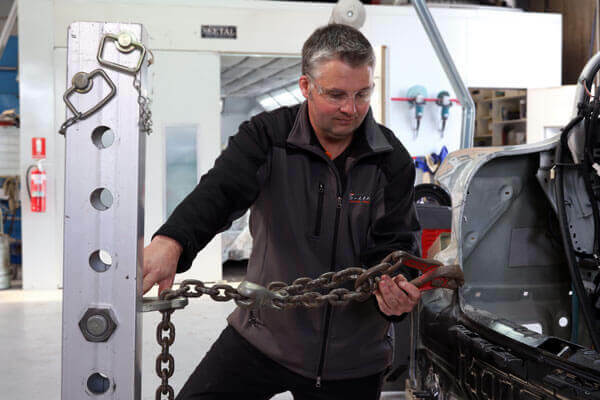 Your smash repairs do not necessarily have to be carried out by the repairer selected by the insurer, they can be carried out by the repairer of your choice. At D-Line Smash Repairs we have a spray booth on site and can carry out a wide range of spray painting services. 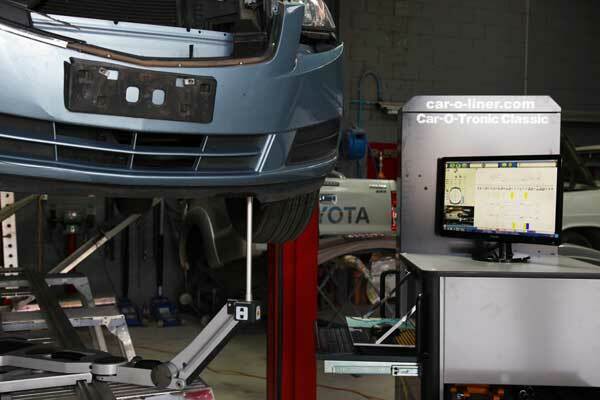 Our electronic paint match equipment ensures an exact match to your paint, so we can get your car looking like new again. 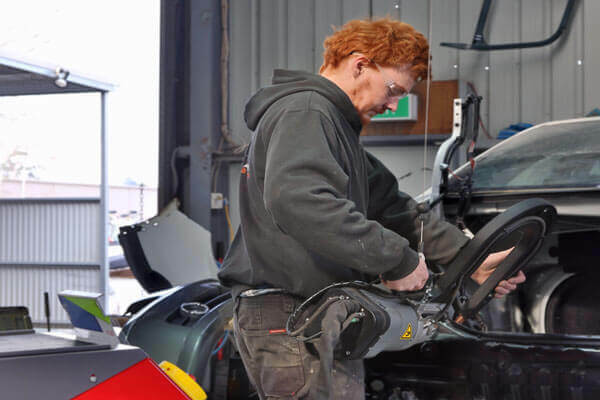 Our skilled team will take the time and care to repair the paintwork of your vehicle as if it was their own. Often dents to your panels can be removed without having to repaint. 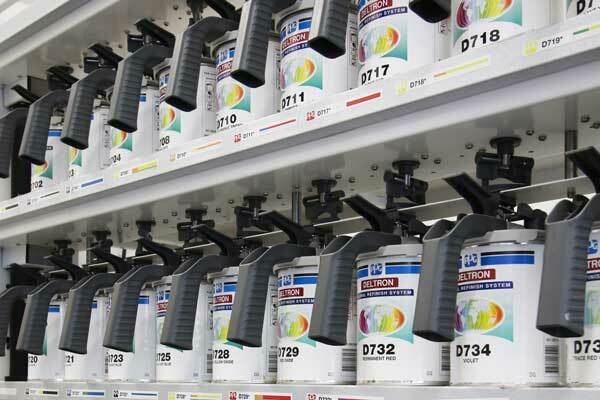 Being able to avoid repainting saves our customers time and money, producing the same high quality end result. Our skilled team at D-Line Smash Repairs are experienced in removing dents, giving you the best chance of avoiding repainting. Seetal are an Australian company who produce top of the line spray booths. A spray booth ensures no contamination occurs with the paint application, improving the consistency and quality of the work. Seetal spray booths have been produced for over 40 years in Australia, utilizing state of the art technology. 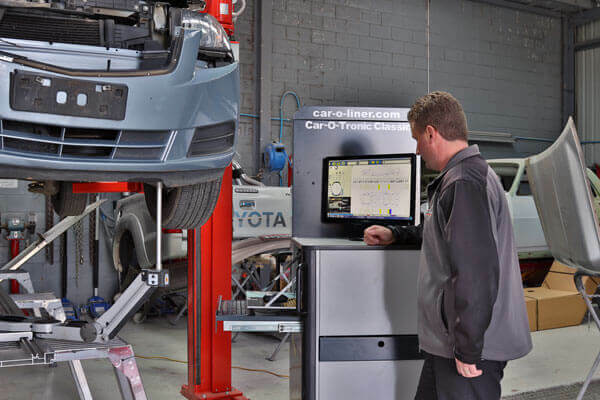 The Car-O-Tronic chassis alignment equipment is specifically designed to straighten your chassis back to factory specification. 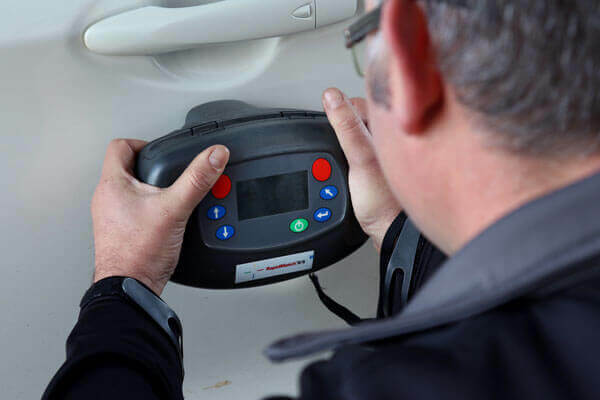 Our team use the latest up to date training to straighten your vehicle after a major accident, getting your vehicle looking like new once again. The team at D-line can take care of all insurance smash repairs. If you've been in an accident, you have the right to choose your repairer. Don't compromise on quality with your smash repairs, get your vehicle back on the road looking better than ever. Contact the team at D-line if you've been in an accident. 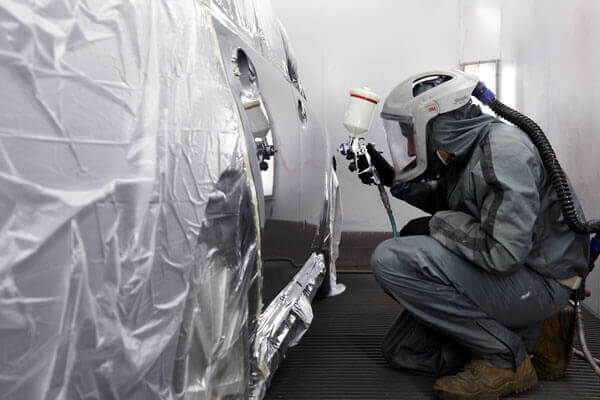 PPG are the world’s leading coatings and specialty products company offering a huge range that includes automotive coatings and other refinish products. The products supplied by PPG are renowned for their quality, which means you know your car will receive only the best care at D-Line. 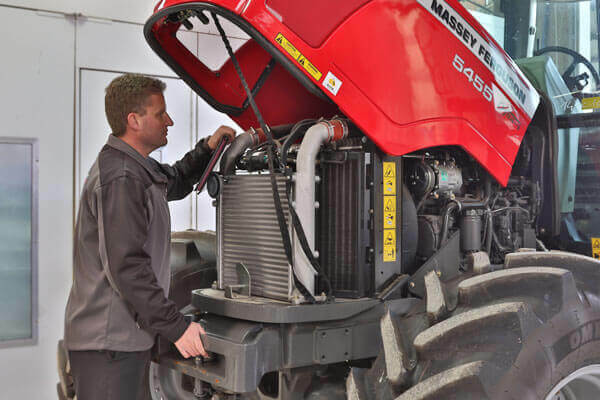 Not only do we repair cars and four wheel drives at D-Line, we also repair all makes and models of agricultural machinery. Our ability to repair agricultural machinery is a testament to the incredibly diverse skill set of our staff. Our comprehensive detailing services go above and beyond our competition, cleaning and polishing all parts of the car. With our triple interceptor wash bay on site, we never miss a spot when cleaning.